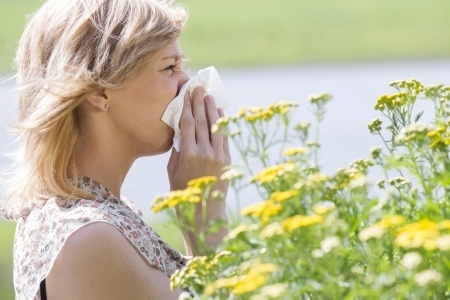 High number of people every year experience the common chronic health conditions of allergies. It is common that those with family history of allergies are at a higher risk of developing allergies throughout their lives. Some of the allergies could be skin type, breathing conditions to environment, foods, and topical products. When the immune system is being affected the reaction is allergies in different forms. The substance can be small as dust, mold or pollen, where the immune system automatically producing antibodies attacking the mentioned allergens. Some of the noticeable symptoms would be runny nose, itching eyes, watery eyes or any other symptoms. The role of the immune system is to defend itself and keep foreign microorganism, bacteria, fungi and viruses , outside the body and destroy any microorganism that is infectious invading the body. The composition of the immune system is made up of a network of cells and organs to protect the body from infections. The immune system s made up of lymphocytes, white blood cells which acts as defending troop against microorganism that can cause allergies. The network is made up of lymphatic vessels, blood vessels which are part of the lymphoid organs. The lymphatic vessels are in charge of moving lymphocytes to and from the different body parts. It is evident that allergies can affect anyone, regardless of age, gender, race and cultural backgrounds. Allergies can start as early as childhood and then continue or aggravate as they get older due to hormones, environmental irritants, foods, habits. It is evident that a way to help allergies symptoms is by keeping the lymph nodes drained to reduce the allergies attacks, sinus problems or congestion. 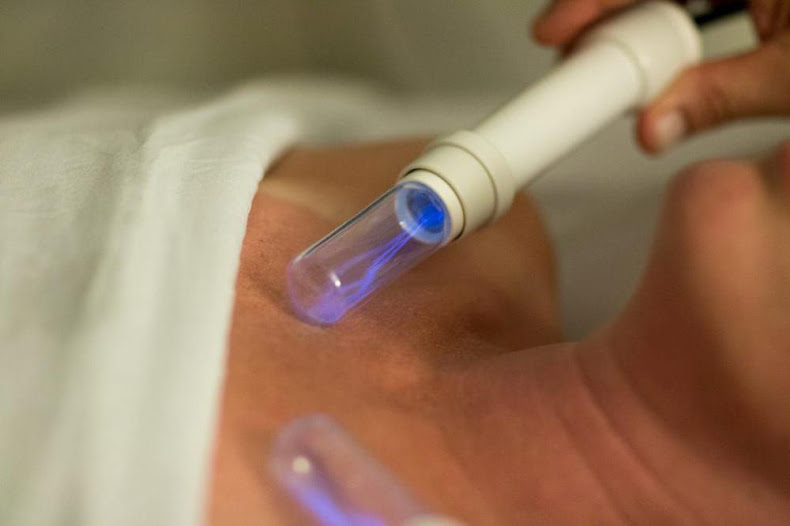 Lymphatic Drainage Massage helps the body heal itself and do what it's intended to do. To boost the immune system we suggest that a 30 minutes of Lymphatic Drainage Massage on the face is the best way to reduce allergy attacks this season.